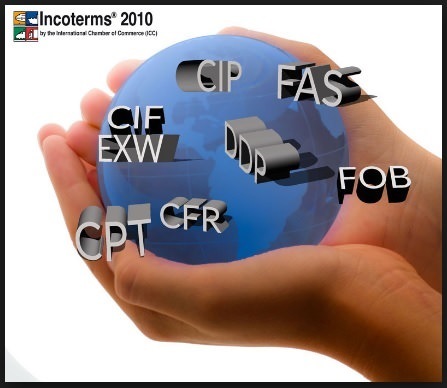 The eighth published set of pre-defined terms, Incoterms 2010 defines 11 rules, reducing the 13 used in Incoterms 2000 by introducing two new rules (“Delivered at Terminal”, DAT; “Delivered at Place”, DAP) that replace four rules of the prior version (“Delivered at Frontier”, DAF; “Delivered Ex Ship”, DES; “Delivered Ex Quay”, DEQ; “Delivered Duty Unpaid”, DDU). In the prior version, the rules were divided into four categories, but the 11 pre-defined terms of Incoterms 2010 are subdivided into two categories based only on the method of delivery. The larger group of seven rules applies regardless of the method of transport, with the smaller group of four being applicable only to sales that solely involve transportation over water.